Namibia is a vast country, even by African standards, covering an area approximately twice the size of California and four times the size of the United Kingdom, but with a population of a mere 2 million. What Namibia lacks in population it makes up for in wide open spaces. Endless skies and immense tracts of unspoiled wilderness that is home to astonishing wildlife, ancient cultures, and strange and unique plants. 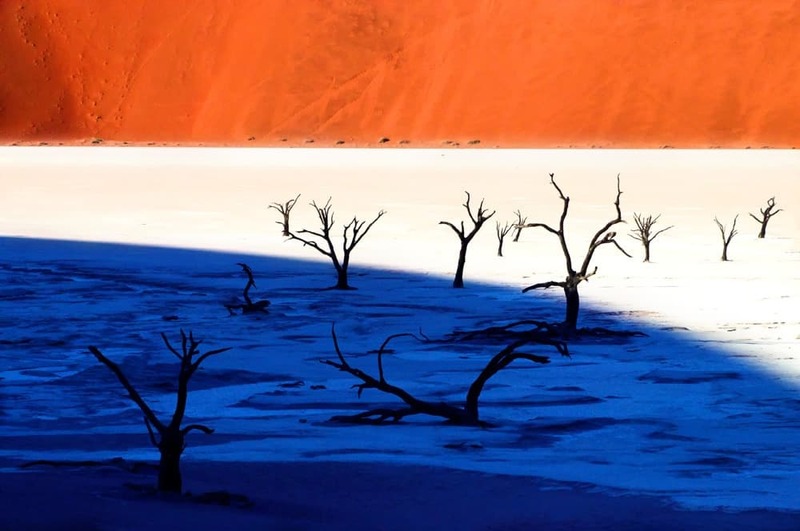 One of the world's oldest deserts, the Namib's harsh environment supports plants and animals found nowhere else on earth. 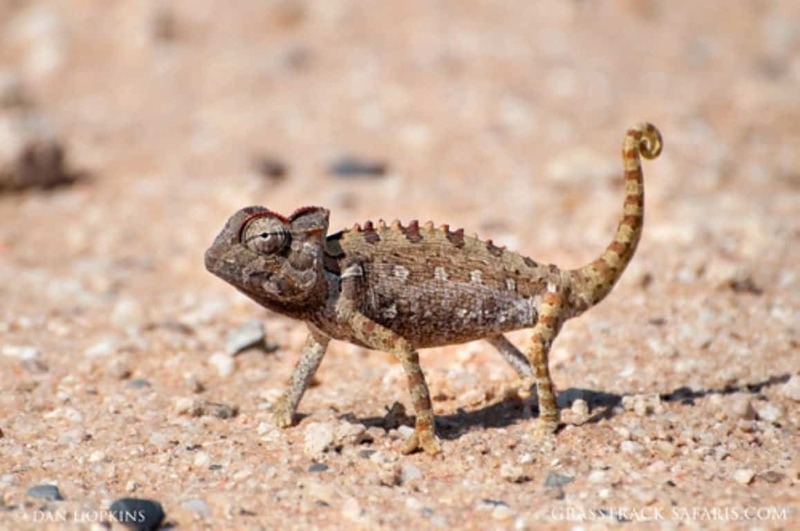 Since independence, Namibia has been at the forefront of African conservation. 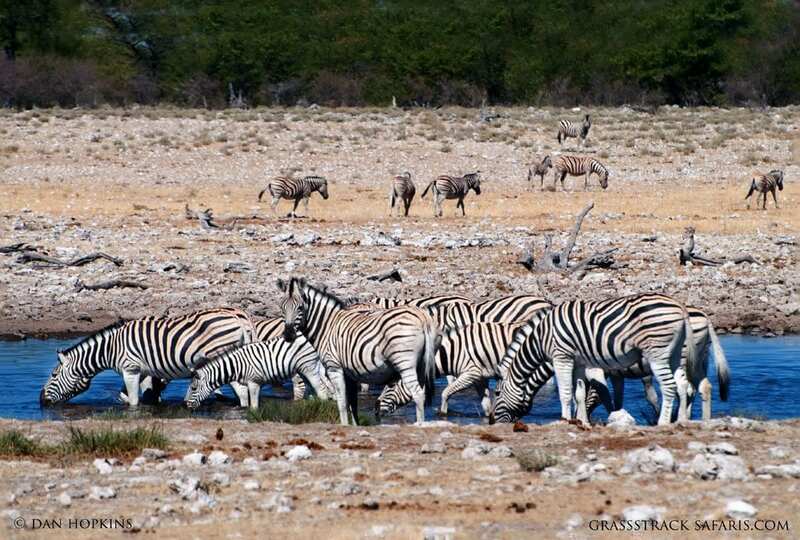 Namibia's Community Conservancy Program has empowered local communities to manage the wildlife on their lands. As a result, game numbers are increasing and people are benefiting with income and employment. Tourism plays a crucial role in the success of this program. Namibia offers a wealth of destinations for the traveler looking for an authentic and distinctive safari experience. Our itineraries will take you to the top of the world's highest dunes, introduce you to ancient cultures, and bring you up close to rare black rhinos. We can customize most itineraries or help you plan your unique adventure of a life-time! Prepare for an adventure packed 10 days! Sea kayak with dolphins, search for desert elephants, explore Etosha, hike giant sand dunes, and visit a Himba village. All with a naturalist guide and comfortable lodges. 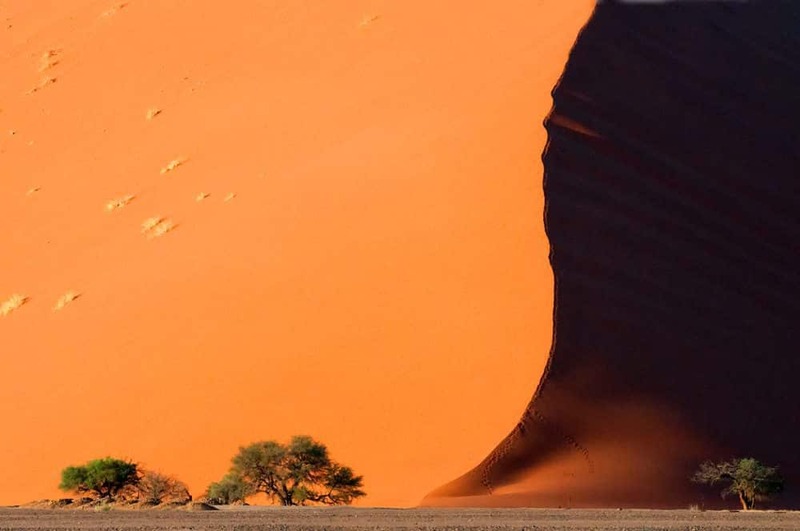 Track rhinos and elephant, hike giants dunes, and explore the dramatic landscapes of Namibia. Remote tented accommodation will bring back to the essence of safari! Explore the best of Namibia on this camping safari. You'll spend 10 days exploring the dunes of Sossusvlei, the wildlife of Etosha, and the stunning scenery of Damaraland and Swakopmund. See the best of Namibia on this camping safari. Explore southern Namibia, the dunes of Sossusvlei, the wildlife of Etosha, the stunning scenery of Damaraland & the towns of Luderiz & Swakopmund. 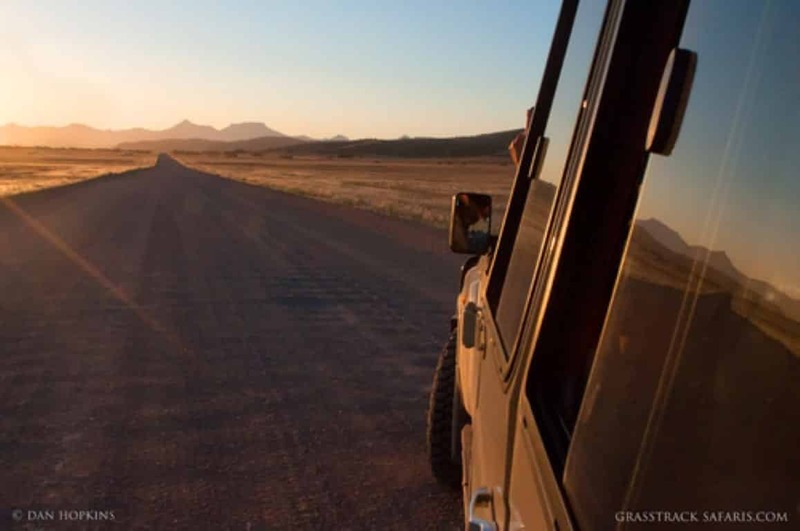 Savor the freedom of exploring at your own pace as you drive yourself in a rented 4x4 across the stunning landscapes of Namibia. Leave all the details to us!